Children are leading digital lives! As early as elementary school, through high school and college children and teenagers are using social networking, creating and uploading blogs, videos, photographs and music and searching different subjects, chatting on IM, snap chat, and more. There is no “off” switch when it comes to cyberspace. In our world, the Internet is often no longer a solitary or passive experience. For many children, the Internet is social. Children are using the Internet to express themselves and to experiment anonymously with different identities. While the desire to strike out on their own is age-appropriate, all kids still need parental guidance on how to conduct them safely online. Mark your profiles as private – anyone who accesses your profile on a social networking site can copy or screen-capture information and photos that you may not want the world to see. Never share names, schools, ages, phone numbers, or addresses. Remind your kids that when they post something online, they lose control of it. It can be cut and pasted and sent around the Web. If you teach them to self-reflect before they reveal, their online experiences are more likely to be safe. Keep passwords private (except to parents) – safeguard your passwords and change them frequently. If someone logs on to a site and pretends to be you, they can trash your identity. Don’t post inappropriate or sexually provocative pictures – things that seem funny or cool to you right now might not seem so cool years from now. 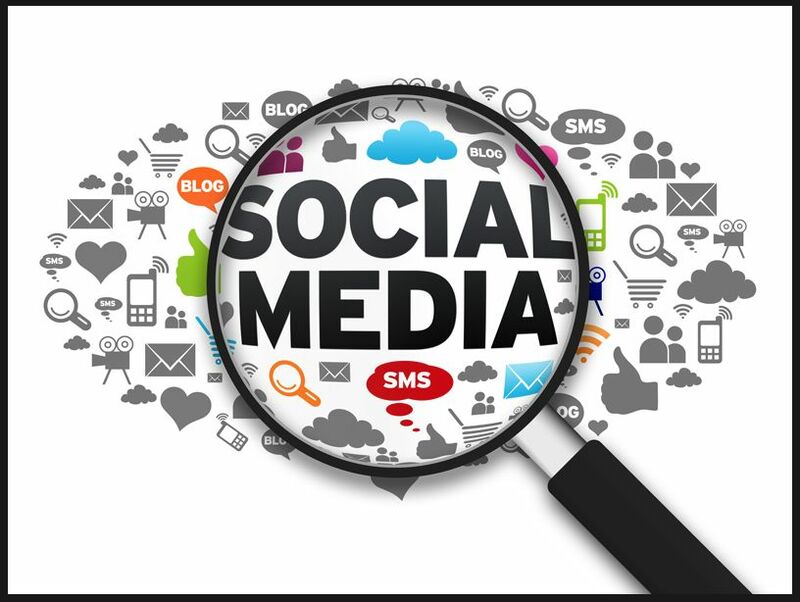 If teachers, admissions officers, or potential employers see inappropriate behavior on your social media pages it could be damaging for any future opportunities. A good rule of thumb is: if you don’t feel comfortable if your parents saw it, it’s probably not a good idea to post. Talk – tell a trusted adult if something mean or scary happens on the Internet. We want to make sure that kids feel safe reporting bad and dangerous behavior. Stop and breathe – remember nothing is short lived online. If you get the urge to react instantly to an angry IM or comment on a message board or blog, it’s a good idea to wait a few minutes, calm down, and remember that the comments may stay up (with your screen name attached to your angry words) long after you’ve regained your composure and maybe changed your mind about posting. Keep your children safe on the Internet by finding out what they’re doing online. You want to make sure they’re making respectful and responsible choices . Take an active role in your children’s Internet activities. This will help to ensure that they’ll benefit from the wealth of information the web offers without being exposed to its dangers. It is crucial for parents to learn about the types of new media and social networking their children are participating in. This will give them more knowledge to facilitate conversations with their kids about the activities they engage in online. The goal is to teach our children how to be responsible digital citizens. This is what will ultimately keep them safe online.